Talented American home cooks compete for $250,000 and the chance to publish their own cookbook. 105. 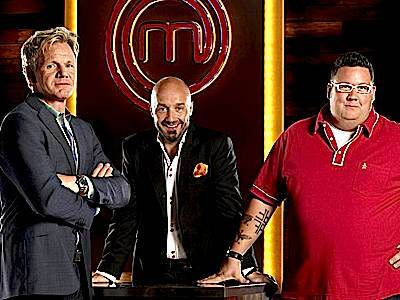 6-8                 01 Jul 15   Happy Birthday, MasterChef! 144. 8-8                 26 Jul 17   Whole-y Cow! Text Copyright © 2010-2014, George Fergus. All rights reserved.